Some say the best way to travel is by Train. In some countries that may not be true, it may be inconvenient or not even possible! But when it comes to taking the train in Korea it will be your best option for long-distance travels. The Trains are clean, comfortable and punctual, and just about every station has signs in both Korean and English! Let’s look at our favorite Train Tours! 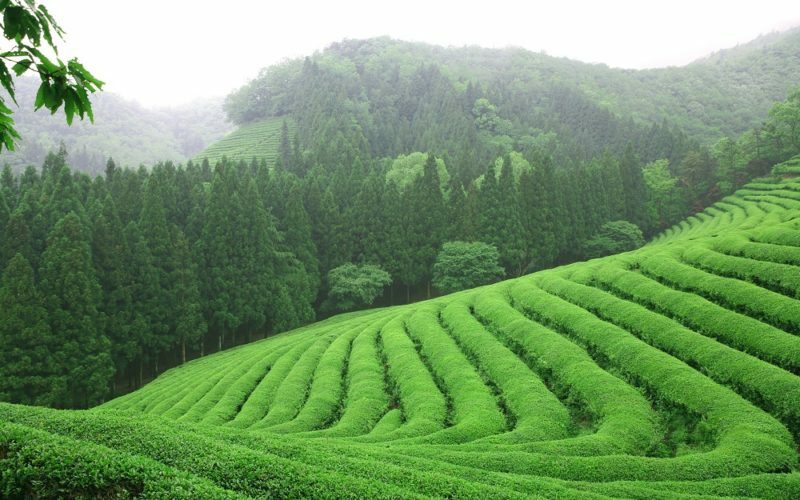 See the Biggest Green Tea Field in Korea: About 40% of Korean Tea is from this area! They have been producing quality Green tea here for a very long time! (Since 1939). 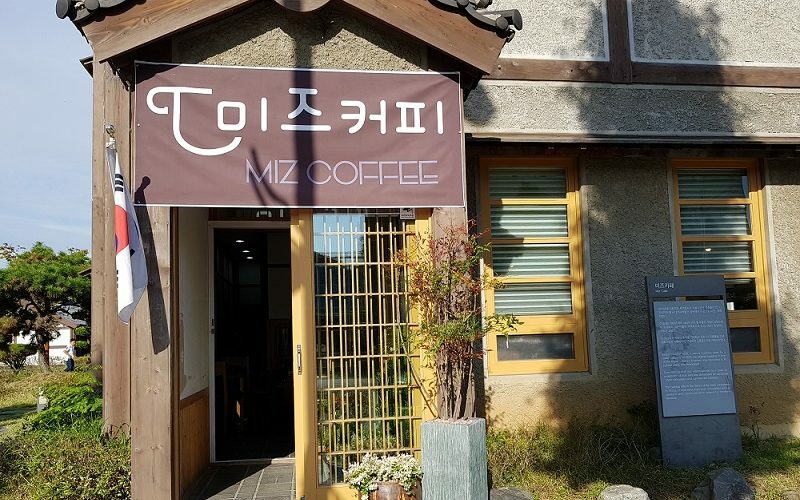 The unique part of this tour is that it’s actually targeted towards Korean people, so you will travel together with a Korean staff, who are available to help you with anything you might need. However, they do not speak English (their English skills are limited) but don’t let that stop you from experiencing a real Korean tour where you can see what’s popular among Koreans! KTX Train to Busan – Gamcheon Village, Songdo Beach, and cable car! Option 1: First stop would be Jalgachi fish market where you can eat delicious raw fish for lunch! Second stop would be Gamcheon Culture Village, which is a beautiful village full of colorful buildings and other art wall murals! 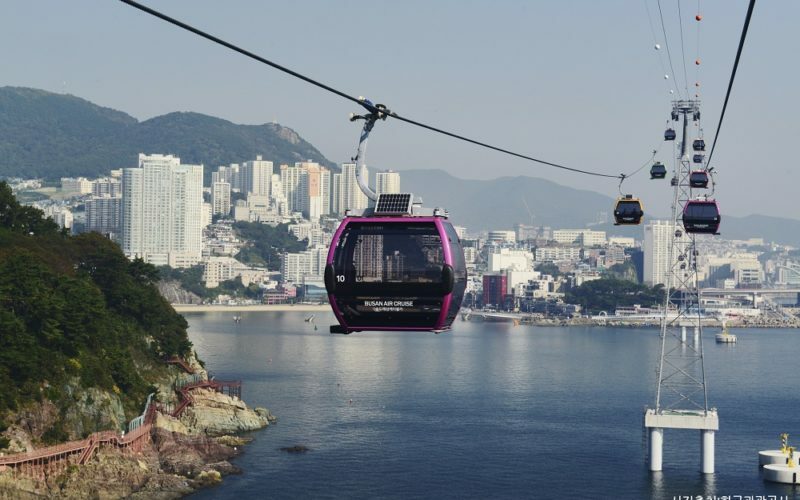 The third place you will visit is the Oryukdo Skywalk, here you can take pictures of the ocean view and walk on see-through glass! 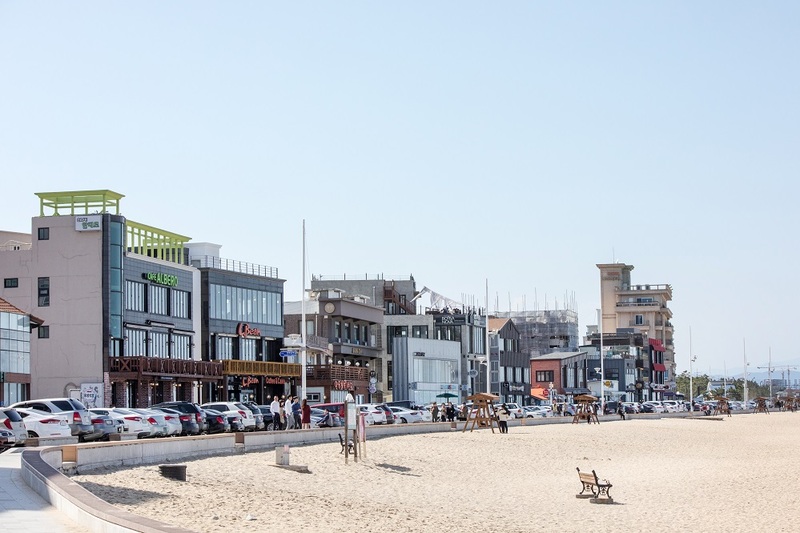 These two lasts stops will give u a relaxing time – the famous Haeundae Beach and Songjung Beach. Option 2: First stop will be Songdo Beach where you can take a cable car and enjoy the beautiful view of the Ocean, city, and beach! Next stop you will be heading on over to Taejongdae. This place represents Busan and is especially famous for its rocky beach. 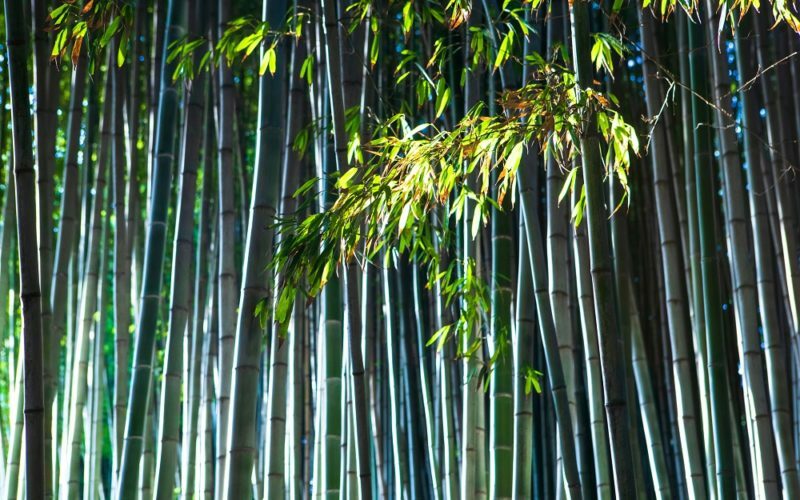 There are also forests of pine trees and 200 other varieties of trees. 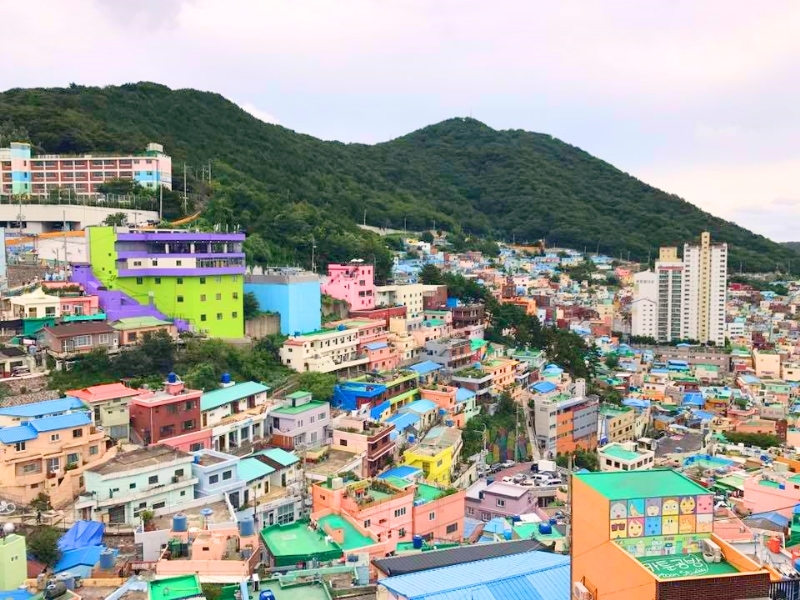 Third place is not a big tourist spot but still quite famous among Koreans, the Huinnyeoul Culture Village is a colorful little village on a mountain facing the Ocean. There are a lot of colorful houses and art murals as well as small shops. Lastly, you will visit Jalgachi fish market, where you can enjoy a lot of different raw fish! KTX Train to Gangwondo & Gangneung! Option 1: First stop will be by Wonjeongsa Temple – a beautiful Buddhist temple! Continue on to Jeongdongjin Beach and lastly end up on Anmok Beach and coffee street! Here you can find tons of nice cafes with an ocean view as well as own hand dripped coffee! 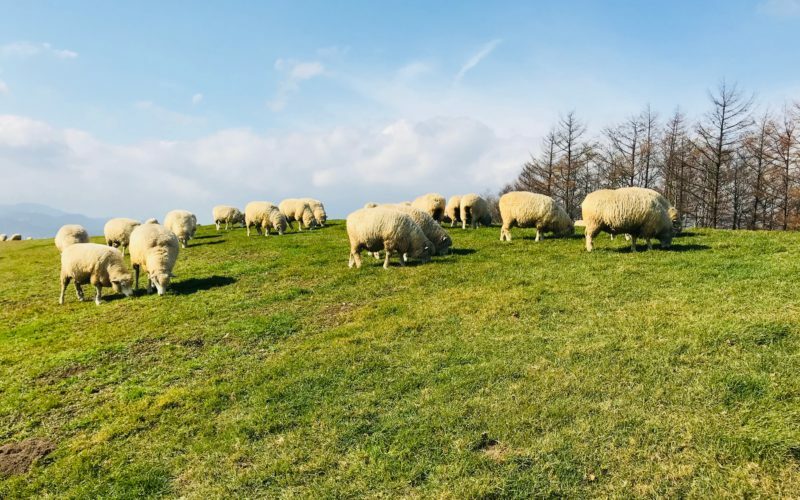 Option 2: First stop will be Daegwallyeong Sheep farm which is a lovely ranch where you can see sheep by walking in a 1.2 meter-long circular walkway. Next stop will be at Mukho Fish market where you can enjoy a nice lunch and free time. 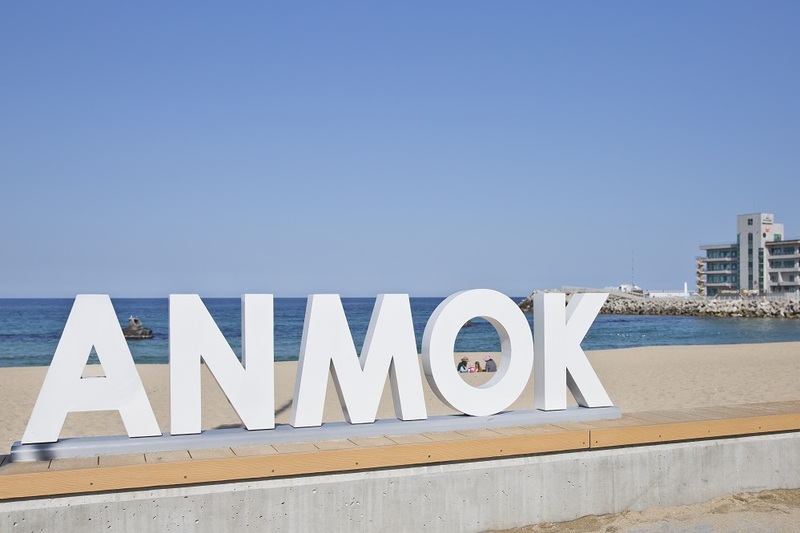 Continue on to Chuam Beach and lastly end up on Anmok Beach and coffee street! Here you can find tons of nice cafes with an ocean view as well as own hand dripped coffee! 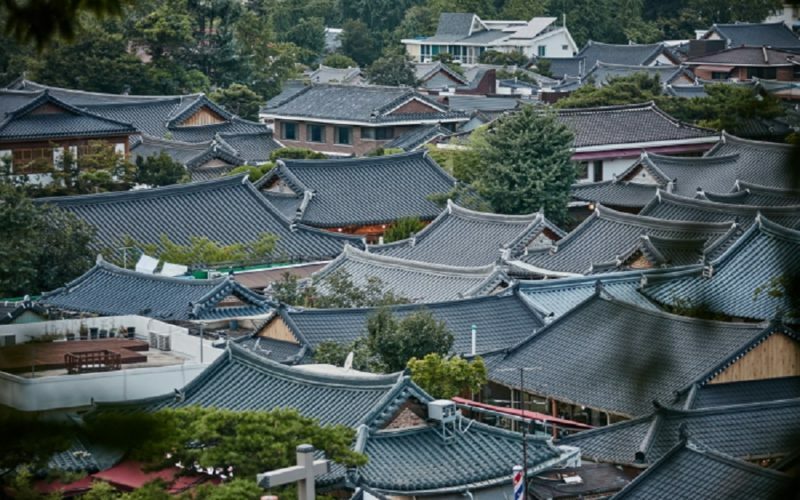 Gold Train to Gunsan and Jeonju Hanok Village! 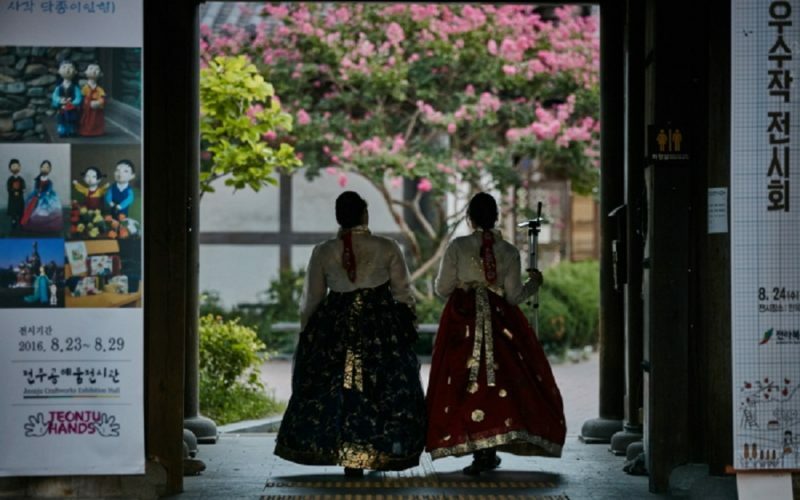 The beautiful pictures while wearing a Hanbok in the Hanok Village! And visit the Modern Korean History Site which looks like a site from the 1930s. This place is a famous Korean movie and drama shooting place! Gwangju SBS Inkigayo Super Concert 2019 - The Lineup will be BTS, MOMOLAND and MORE!